Earlier this year, Marissa Viray of GirlVentures contacted me and asked if I'd be GirlVentures' Guest Speaker at the 2012 EMPOWER! Breakfast in San Francisco. I responded to Marissa's inquiry with an enthusiastic yes. Any woman would be thrilled and honored to speak on behalf of this excellent and unique organization. GirlVentures guides Bay Area adolescent girls through outdoor adventures ranging from rock-climbing and camping in Big Basin State Park and Castle Rock State Park to fourteen day wilderness expeditions in the Sierra National Forest, the John Muir Wilderness, and the Sonoma Coast. The activities are led by female mentors who reflect strength, skill, and encouragement. These are fine attributes in and of themselves, but what truly caught my eye about GirlVentures is their coupling of the physical activities with an empowerment curriculum termed LIVE, RELATE, LEAD. Live Healthy, Relate Wisely, Lead Confidently. “Live Healthy” encourages girls to make smart choices about healthy living. “Relate Wisely” encourages girls to build alliances with those seemingly different from them. GirlVentures deliberately brings together adolescent girls from different socio-, economic, cultural, family, and ethnic backgrounds. 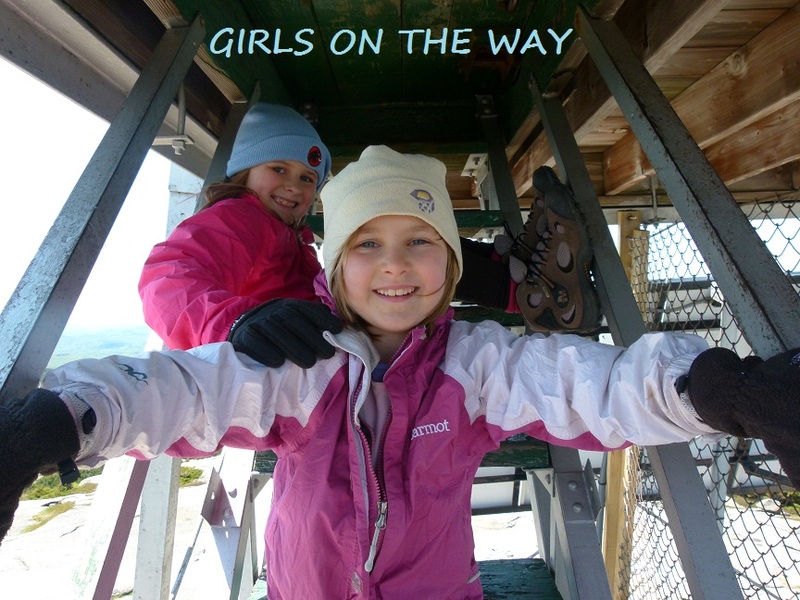 In fact, in an effort to include as many girls from differing backgrounds as possible, GirlVentures offers partial to full scholarships to 2/3 of its participants. The girls are encouraged to take pride in their cultural heritages and to embrace each other’s unique identities. “Lead Confidently” encourages the girls to broaden their ideas of leadership and overcome gender-biased constraints. GirlVentures provides Bay Area adolescents a phenomenal opportunity to explore the great outdoors in a positive and encouraging environment. In pursuing their outdoor activities with girls from differing backgrounds, these young ladies not only grow as individuals, they learn to help and support one another.